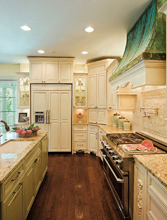 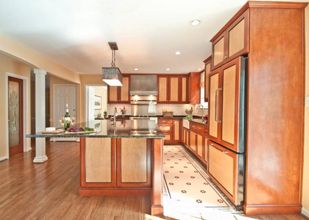 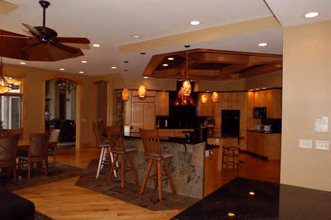 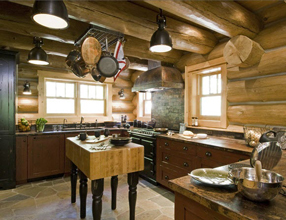 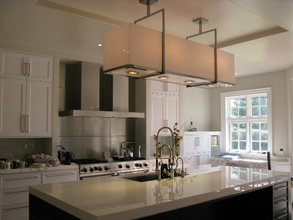 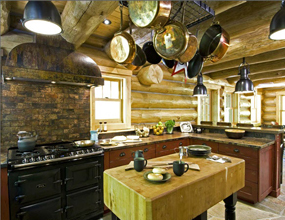 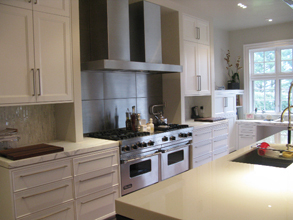 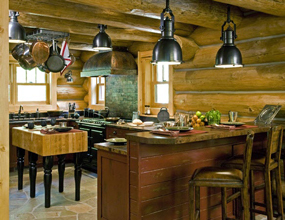 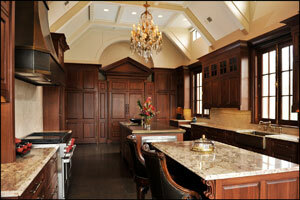 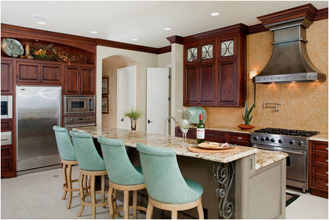 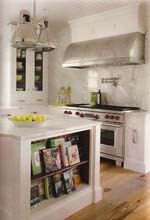 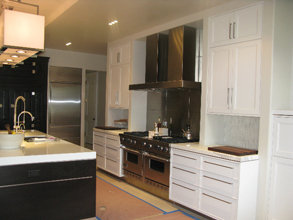 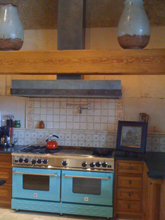 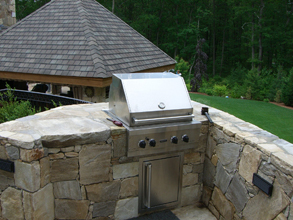 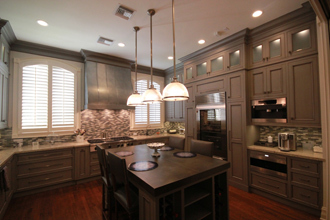 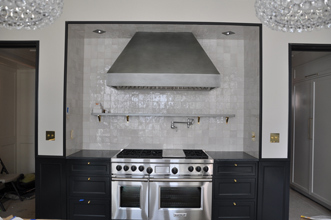 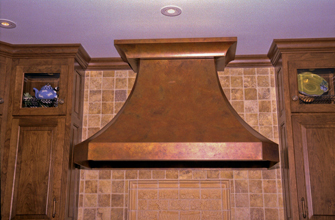 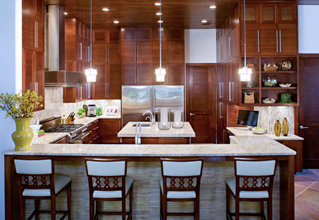 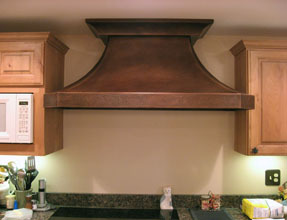 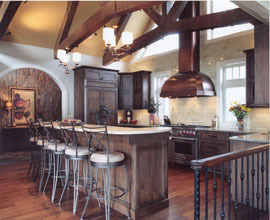 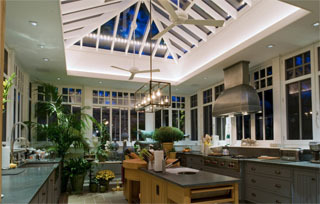 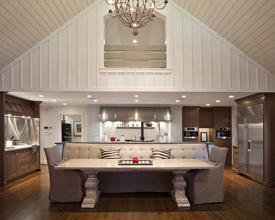 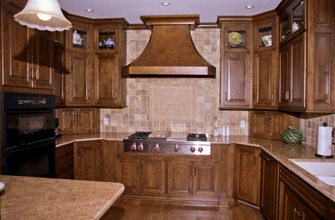 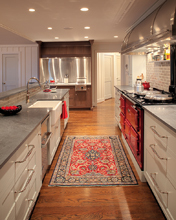 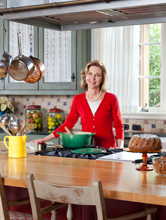 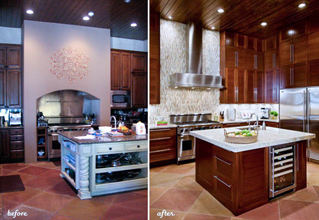 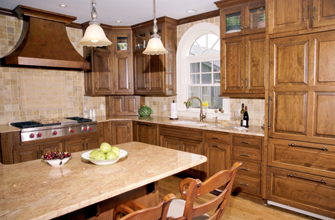 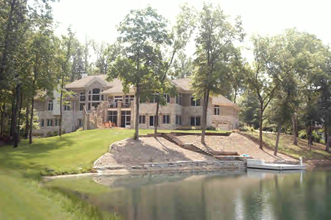 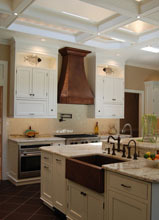 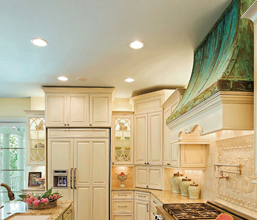 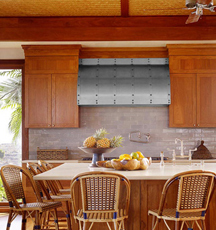 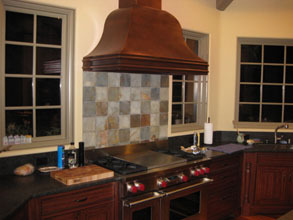 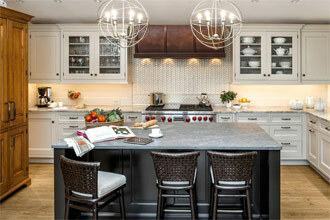 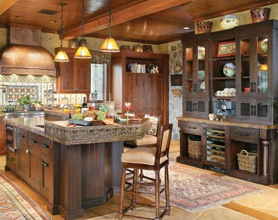 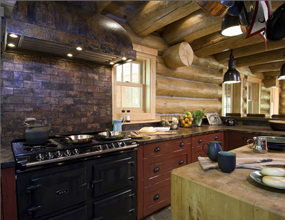 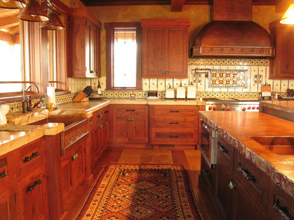 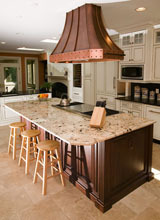 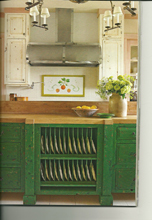 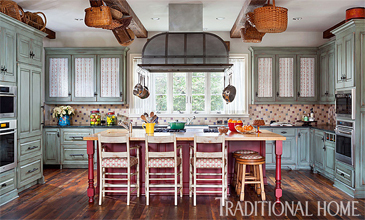 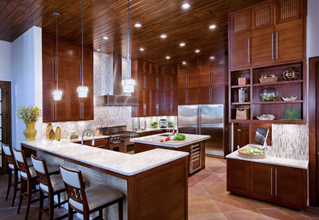 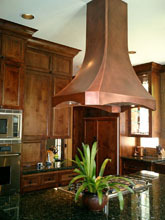 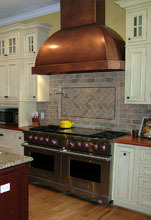 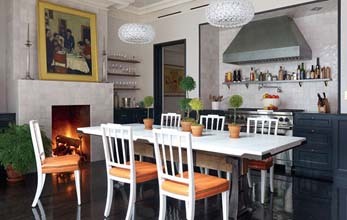 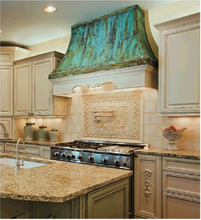 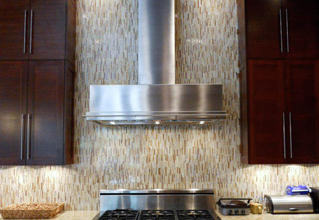 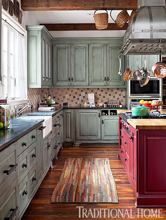 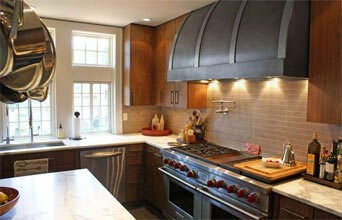 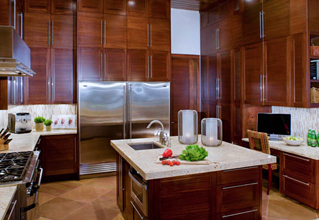 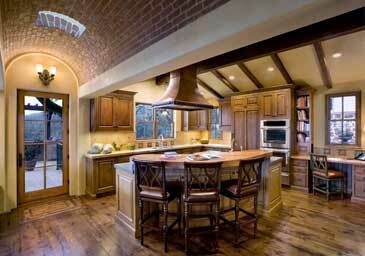 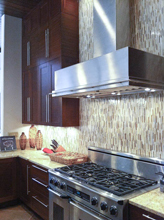 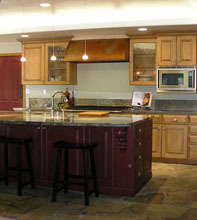 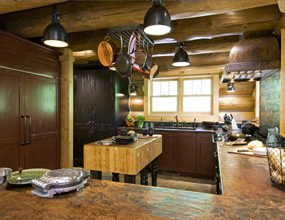 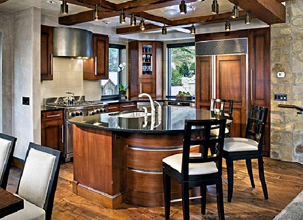 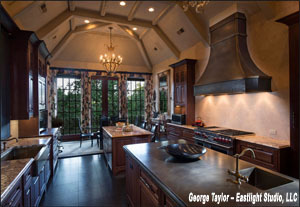 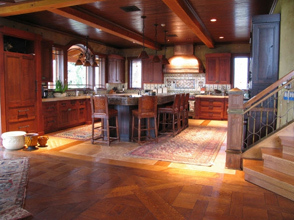 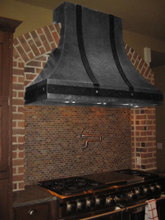 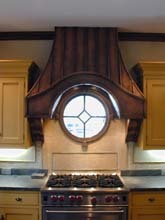 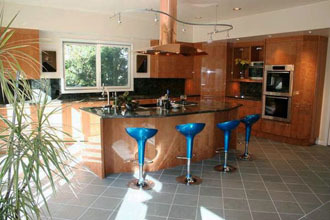 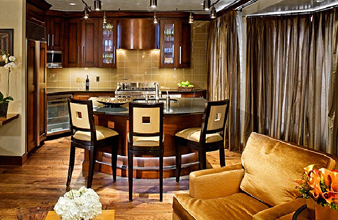 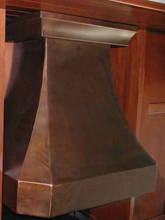 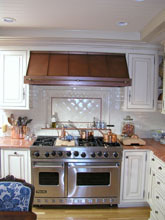 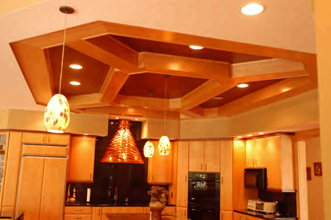 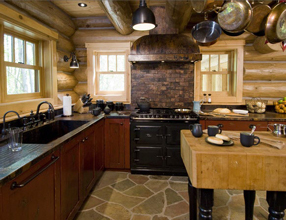 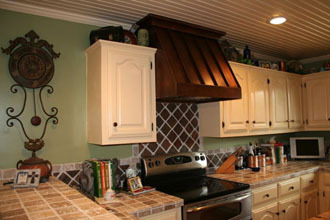 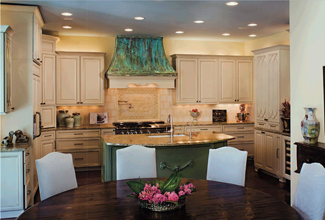 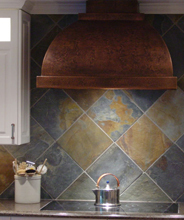 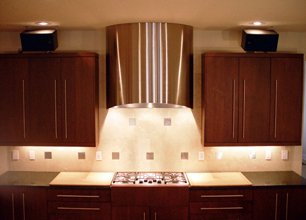 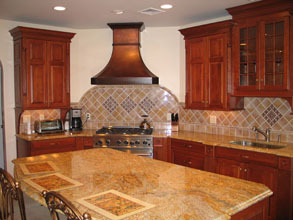 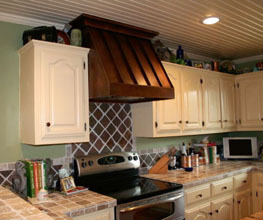 Custom Range Hoods - #5464 | Handcrafted Metal Inc. 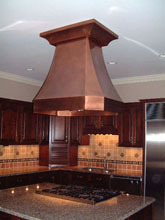 This custom color-coated hood has an appealing wave-like design. 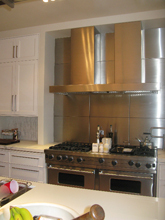 It features stainless straps on the front, & a stainless pot rail on the bottom. 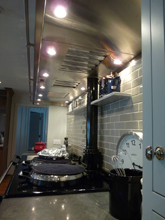 It also has a blackened steel strap which the pot rail is mounted to. 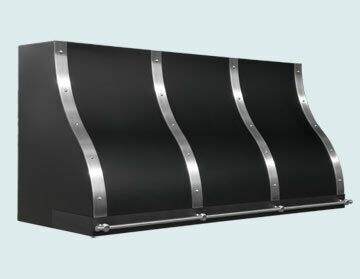 The entire hood body is smooth, and has a high-durability AGA powder-coat in "Matte Black".